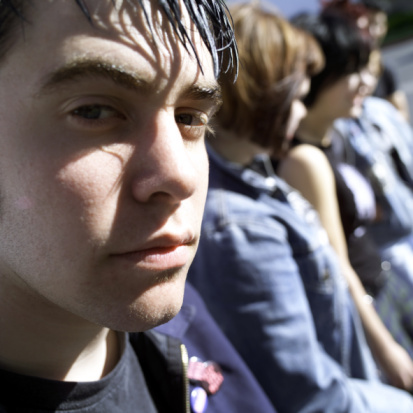 Young care-leavers – what can be done? Many children and young people in care feel vulnerable and isolated and do not end up receiving the necessary support. It is hardly surprising that looked-after children are more likely to have special educational needs (SEN), not do as well at school as their peers and are five times less likely to go to university. It appears that despite improvements in legislation, those in the care system still do not get consistent support to help them achieve the same life chances as other young people.